With large populations spending long periods of time in offices, improper sitting has caused Scottsdale Pain Management Expert Dr. Sham Vengurlekar to treat an increasingly growing number of patients suffering from serious back pain. Although major treatment might be required after years of practicing unhealthy habits, it is possible to make adjustments to posture as soon as possible to avoid back pain in the future. There are new technologies including stem cell therapy that can also give you the relief you are looking for to enjoy a pain-free life. Stemm cell therapy is an option that can be discussed along with other minimally invasive procedures available at Premier Pain Institute. Good posture in the workplace begins with the elbows. People who spend much of their time in offices should sit close to their desks. From there, adjusting seats so that elbows are at 90-degree angles will allow the hands to rest naturally on the keyboard as well as the mouse. At the same time, feet should be placed flat on the floor while the lower back has firm support on the cushion of the chair. This can be an effective way to improve posture on a daily basis. Scottsdale Pain Management Expert Dr. V knows that reducing strain on the back can be accomplished by maintaining lower back support. As a serious contributor to a variety of issues, slouching puts greater strain on the lower back along with the lumbar discs and this results in patients suffering back pain. Although many people work in an office environment and may have little deviation on a daily basis, it is important to get up once in a while. Maintaining good posture but sitting for long periods of time can still cause back issues. Getting up out of a desk every half an hour or so to stretch for a short time can help reduce back pain. Going to the bathroom or heading out to get some water are some effective ways to encourage people to get up and not be sedentary. The key to avoiding much back pain is to develop good habits and be consistent with them. After all, nobody deserves to suffer from back pain. Stem cell therapy and other cutting-edge procedures may be the answer to living a pain-free lifestyle. 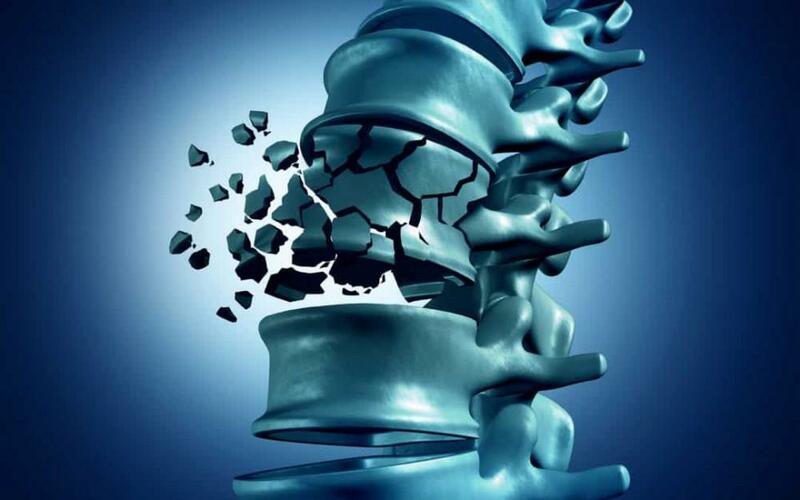 Call Premier Pain Institute to schedule a consultation today. How Successful is Radiofrequency Ablation in Remedying Chronic Neck and Back Pain? Treating chronic neck and back pain can be frustrating because the original injury may have healed long ago and the pain doesn’t respond to conventional therapies. Radiofrequency ablation turns the pain signals off, so you finally feel relief. Don’t let your joint pain get in the way of your golden years. 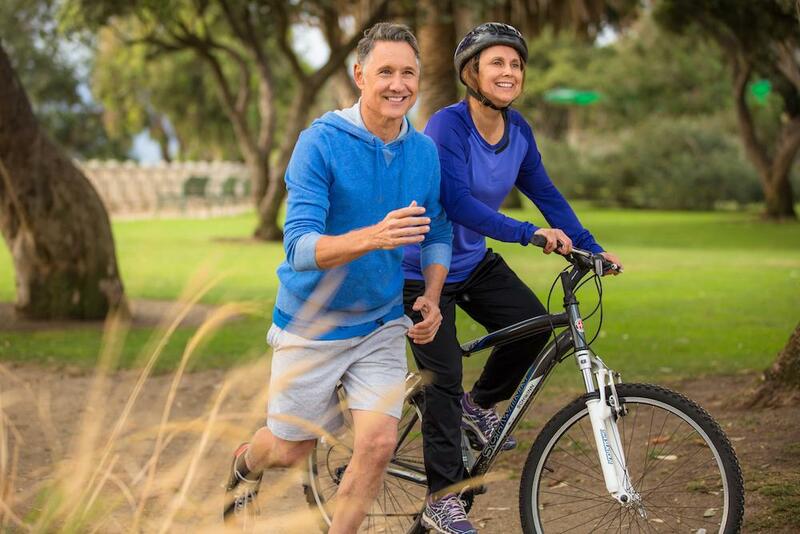 Regenerative medicine therapy not only provides relief from your pain but may be able to restore function, which is why it’s a baby boomer game-changer. 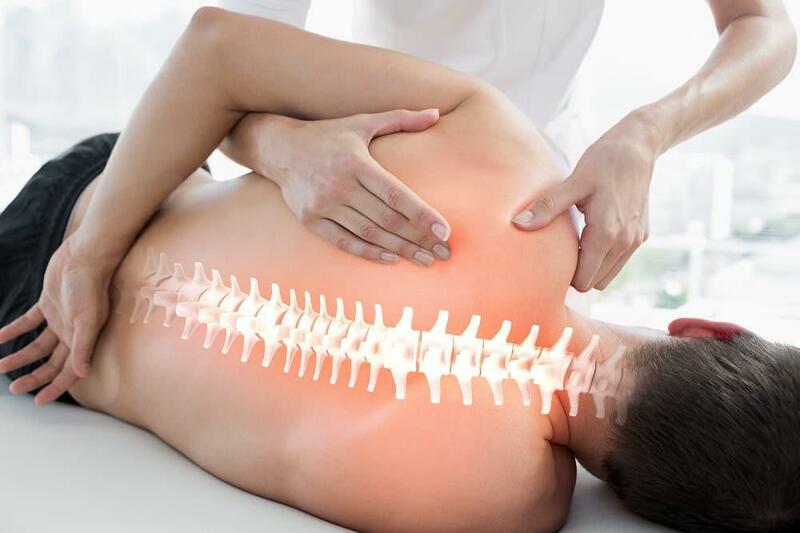 Scottsdale Minimally Invasive Spine Procedures are the Latest Solution for Back Pain Offered by Dr.